Rather than abandoning the center city, government officials decided to rebuild it, with a focus on the future and buildings designed to survive future earthquakes. To accommodate anticipated population growth, the plan contemplates building 50,000 new homes by 2028. The cathedral will be rebuilt at a cost of about $100 million and restored as the seat of the bishop. The government of New Zealand has committed more than $700 million to build and equip new schools. 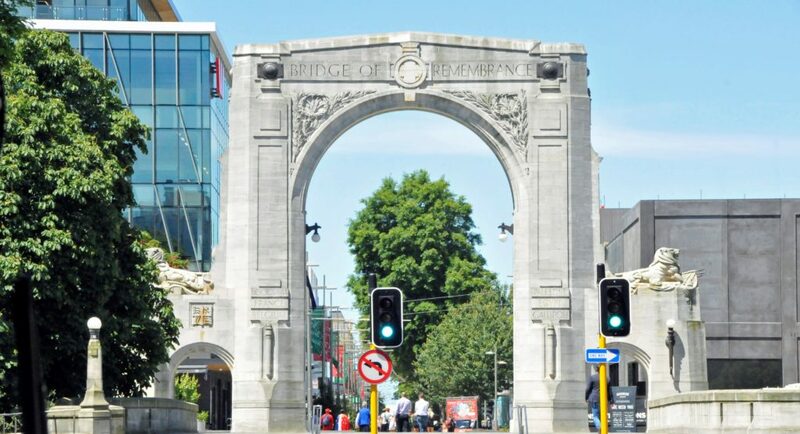 In 2016, the repaired and strengthened the Bridge of Remembrance was rededicated as a symbol of the city’s resilience.